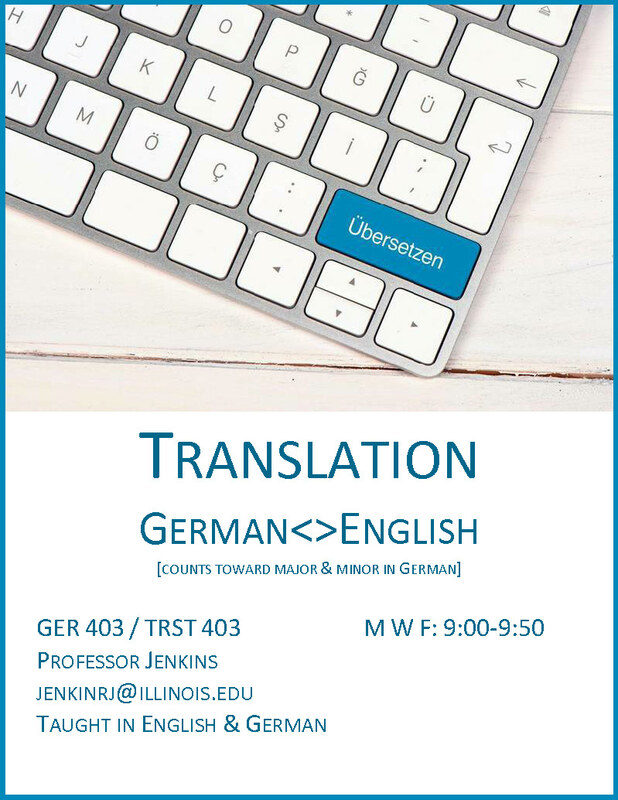 Meet the Germanic Department at Illinois! Find your place with us! We'll help you find adventure! Germanic Languages Open the World to You! Fourteen projects have been awarded funds under a new initiative to celebrate the impact and importance of the arts and humanities across the University of Illinois System. Six professors from the College of Liberal Arts & Sciences have been named Conrad Humanities Scholars, and three of them come from the School of Literatures, Cultures, and Linguistics, including Anke Pinkert, Associate Professor of Germanic Languages and Literatures. Congratulations to Paisley Meyer, Vienna Diplomatic Program participant and winner of the Benjamin A. Gilman International Scholarship! The Gilman is awarded under the auspices of the U.S.
Just two days before Marianne Kalinke was supposed to attend the International Saga Conference in Iceland, the professor emerita received a phone call from Guðrún Nordal, director of the Árni Magnússon Institute — the manuscript institute at the University of Iceland. Introduction to the professions of language services and the discipline of Translation Studies. The course provides training in translation practice to and from German and English, including audiovisual, professional, scientific, and literary samples. How Romantic are we? Where does Romanticism still persist today? Texts include *Frankenstein,* *The Terrors of Ice and Darkness,* contemporary films, paintings, and programmatic texts of German Romantic and Idealist philosophy. In English, with no prerequisites. 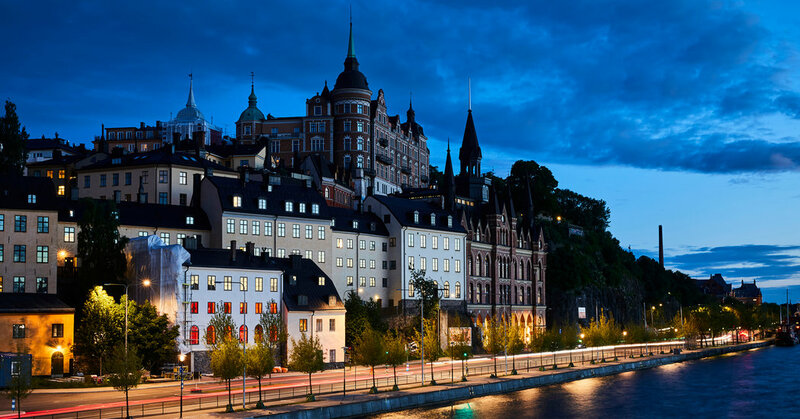 An introduction to the history, literature, and culture of Scandinavia and the Nordic region, from the Viking age until the modern era (700s-present). 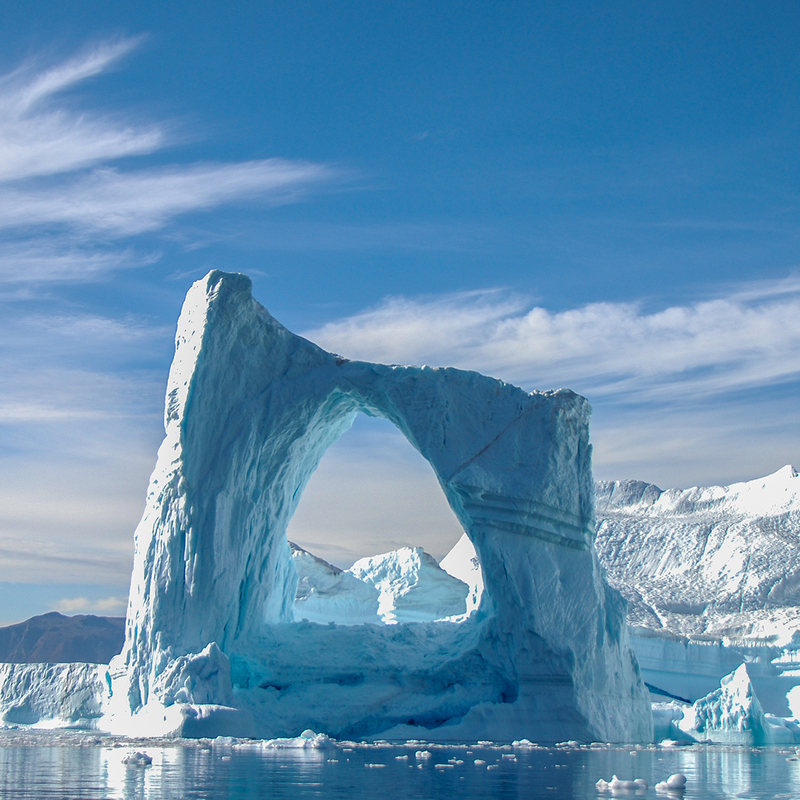 Includes discussion of Denmark, Norway, Sweden, Finland, Iceland, Faroe Islands, Svalbard, and Greenland. All readings in English. 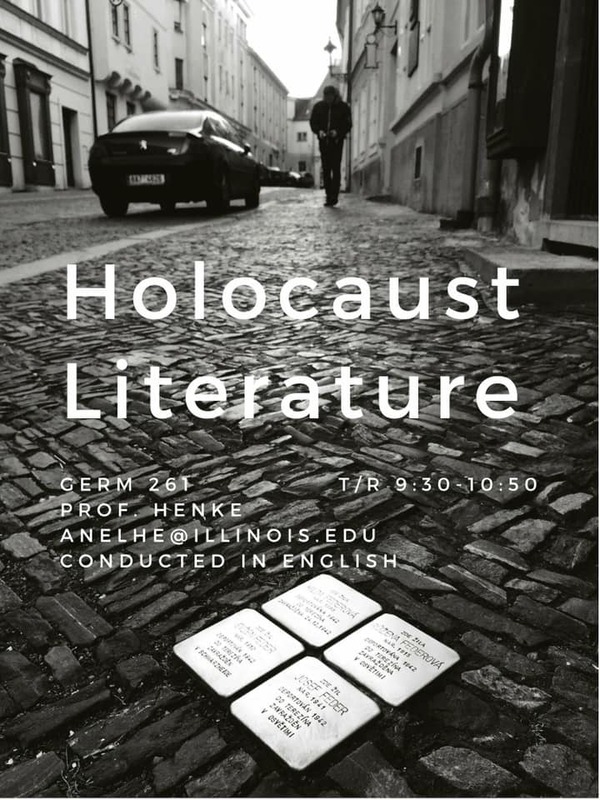 Discusses the pre-history and history of the Holocaust, and examines cultural representations of the Holocaust in literature, film, and critical essays. 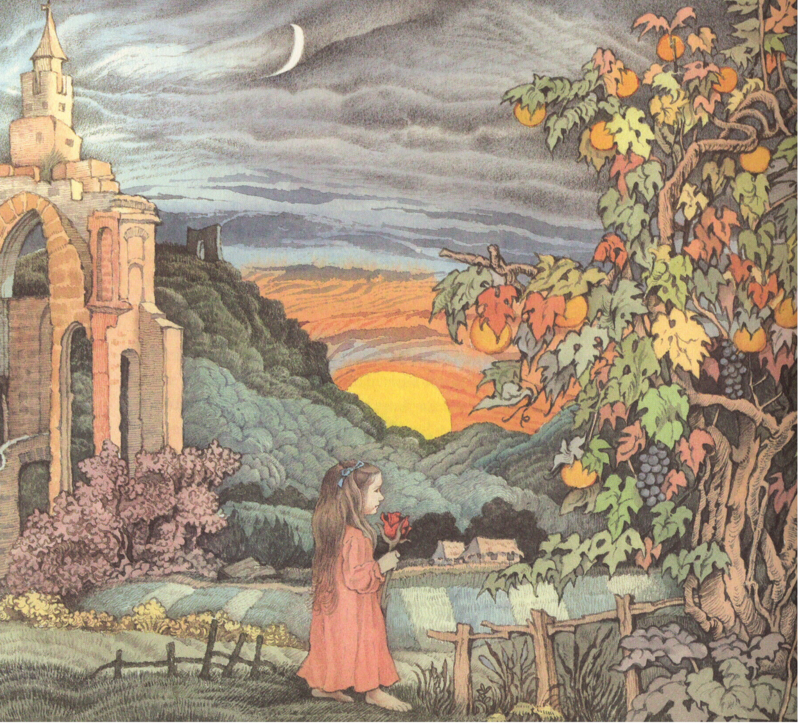 We read substantial parts of the Grimms' 19th-century collections and some of their French and Italian predecessors, and we consider other storytelling forms, film, and illustration. Why do we continue to tell and to know these tales?